Among the Comic-Con panels Hardwick was scheduled to moderate was <em>The Doctor Who panel featuring Jodie Whitaker, the first woman to play The Doctor in the show’s 55-year history. Hardwick issued a statement to Deadline on Friday night denying Dykstra’s allegations, which entailed sexual abuse and attempts to blacklist her following their breakup. Hardwick also hosts the NBC gameshow The Wall, but according to a statement issued by the network, his future there is uncertain. Shortly after Dykstra’s unlisted Medium essay detailing her allegations went viral on Friday, the geek-culture outlet Nerdist issued a statement distancing itself from its founder Hardwick, who sold the company to Legendary Digital Networks, but until last week, was listed as its CEO. 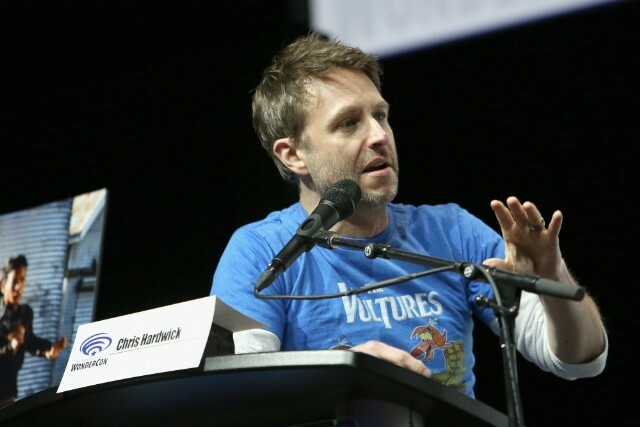 Nerdist promptly scrubbed all mention of Hardwick from its site.